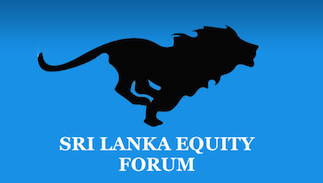 Recent Cabinet Decisions highlights that attention has been focused to convert the Colombo Stock Exchange, functioning as a “not for profit” member driven organization into a “for profit” organization which is controlled by the shareholders. Can it be traded in CSE , can we buy it & when? Government's interference in the running of this company?